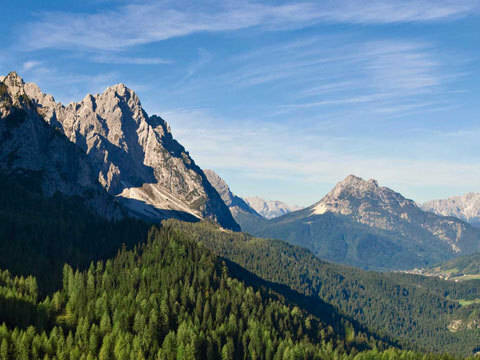 Forni Avoltri: nestled among pristine mountains. 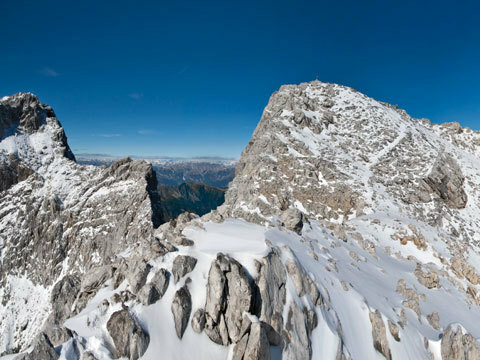 Carnia is the mountainous part of Friuli Venezia Giulia that takes its name from the Carni, the people of Celtic descent who invaded the area of Forni Avoltri in the 5th century b.C. 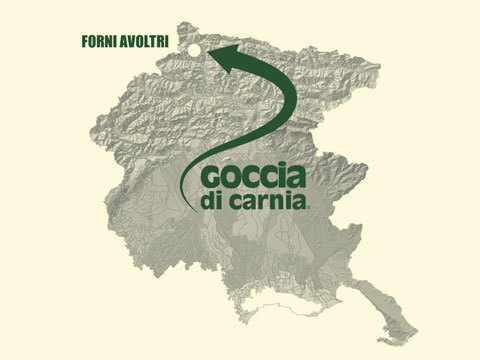 The town, where Goccia di Carnia plant can be found, is the northernmost town of Carnia, set between the mountains: the name originates from the presence of the ovens used by the inhabitants to melt the metals extracted in the mines of the Avanza mountain. 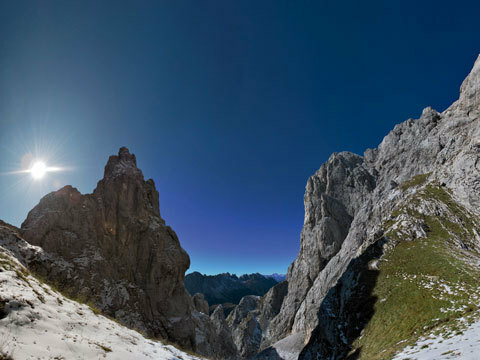 The Carnia area is an uncontaminated nature to be discovered, made of wild landscapes where the green is still master of its land and where you can meet groundhogs and roe deers and discover rivers, waterfalls, canyons and high-altitude lakes. in the midst of the most dazzling green of the whole Carnia.